Borneo Martial Arts Expo in Labuan from Dec 28-30 | Daily Express Online, Sabah, Malaysia. Labuan: The second Borneo Martial Arts Expo (B-Maex) from Dec 28 to 30 will again see various forms of martial arts under one roof.Jointly organised by the Labuan Wushu Association, Labuan Sport Kickboxing Association (LSKA) and Borneo Combat Gym (BCG), the expo has drawn in 250 participants thus far, from the likes of China, Australia, Philippines, Brunei and across Malaysia. Sanctioned by the International Sport Kick Boxing (ISKA) Borneo, the expo has garnered support from the Youth and Sports Department here, Labuan Corporation (LC) as well as Universiti Malaysia Sabah, Labuan campus (UMSKAL). The three-day expo would include seminars, martial art performances, title belt showdowns, exhibitions, a national championship and booths. The intent to boost sport tourism for Labuan will also allow the island to gain recognition as a potential hub to host such large-scale events in Malaysia. 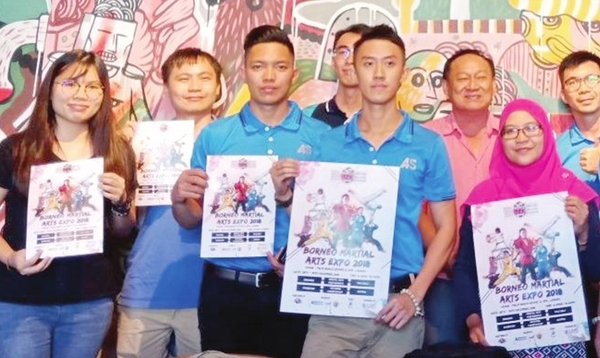 Organising chairman Tan Chee Haw said the exhibition aims to provide an opportunity for martial arts practitioners and combat sport athletes to compete in a positive atmosphere on national and international levels for various categories. "Consequently, the expo will be able to cultivate the core values in martial arts. 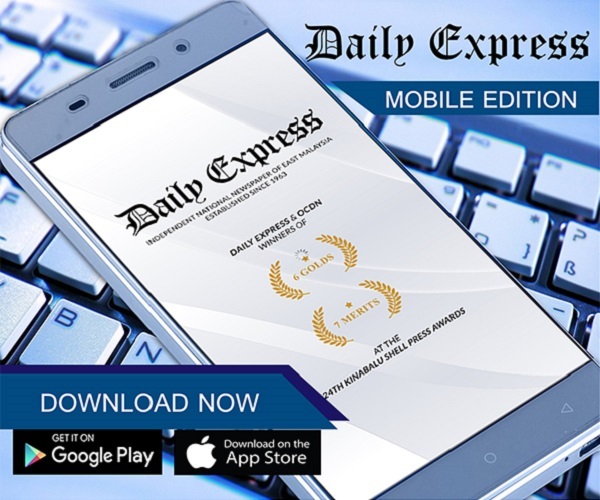 "Apart from this, we wish to enrich public awareness on health benefits of learning martial arts as a form of self-defence and fitness," he said. "This year's event too, will feature an unprecedented number of combat sports tournaments to satisfy any martial arts practitioner or enthusiast," he said. Among the combat tournaments featured on hand at the expo this year include Kick Boxing (K1) for Pro and Amateur categories, Mixed Martial Art (MMA), Forms & Weapons (wushu, silat, taekwondo, capoeira, muay thai) and a Breaking challenge. "However, for the second instalment of this expo, there will be an addition as we are introducing Chinese Wrestling, Taiji Push Hand, Boxing and Sanda in our line-up of main events. "Another highlight of the event is the Patterns and Weapons competition where participants will be free to show their creativity and innovative ideas to be combined with their traditional martial art styles – without being bound by the rules," he shared. The three-day event will will be capped by live K1 ring fights and MMA fights. Besides these tournaments, a live competition on Forms & Weapons and Breaking will also be showcased. 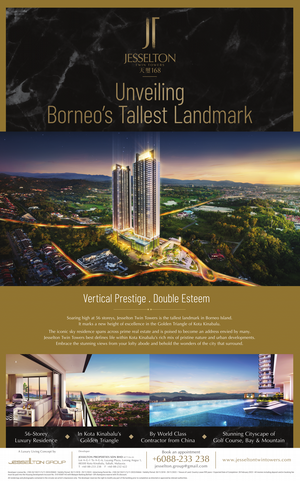 The event will also feature a seminar attended by well-known speakers, namely Stanley Charles (Olympic Council of Malaysia), Brent Yap (MIMMA secretary), Dato Shah (president of Persatuan Muay thai Malaysia), Nazri Abd Razak (Sabah MuayThai Association President) and Wallace Tan (Founder of Warriors of Borneo blog). Tan disclosed that the organisers are looking forward to host a bigger-scaled event in Labuan as they will be organising the South East Asia Championship and Fitness Expo in 2019. He urged Labuanites to continue to support these events which are founded in aim to give back to the local community.